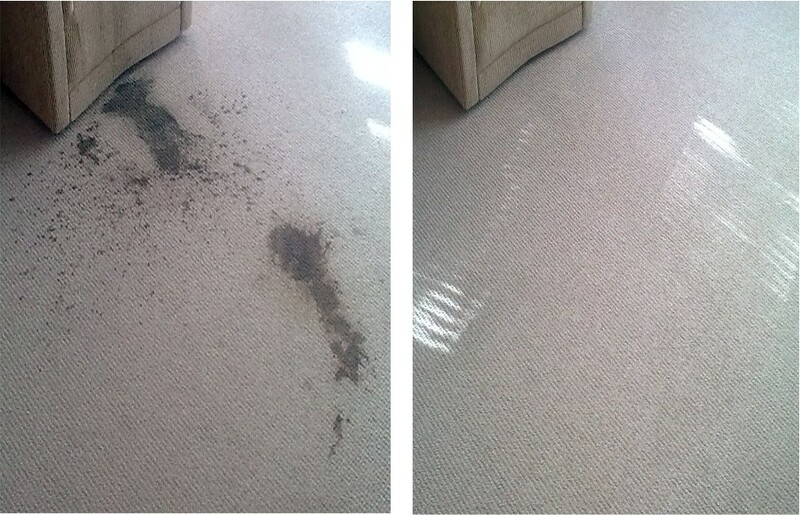 We can remove a multitude of stains using different solutions and techniques. Some stains may be permanent or not come out 100%. A lot of different factors can influence the success of stain removal, for example, with a coffee stain the heat of the coffee spilt, the fibre type, the length of time the stain has been present, what has been used in previous attempts to remove it etc. Services throughout: Perth, Scone, Almondbank, Methven, Luncarty, Stanley, Bankfoot, Murthly, Caputh, Birnam, Dunkeld, Aberfeldy, Grandtully, Strathtay, Ballinluig, Pitlochry, Spitalfield, Guildtown, Kinrossie, Wolfhill, Errol, St Madoes, Glencarse, Bridge of Earn , Abernethy, Forgandenny, Glenfarg, Kenmore, Burrelton, Newburgh.